Why have another radio station in Auckland? 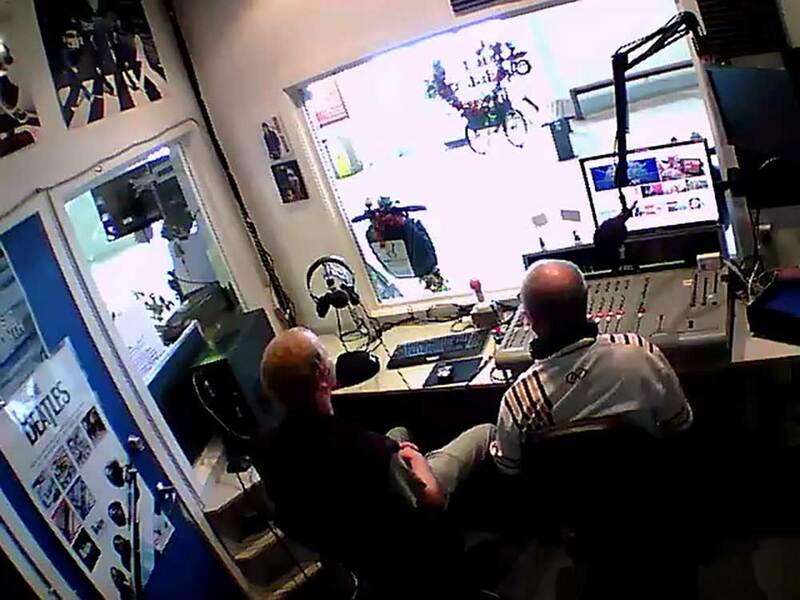 It is one of the most congested Radio markets in the world, so why run a local radio station? The Devonport, Belmont, Bayswater and Takapuna districts are unique and sought after residential areas of Auckland. They contain a mixture of beautiful beaches and charming water fronts with sea and city views, and many say that they’re some of the most attractive localities in New Zealand. The area boasts a population of just under 21,000 people (2001 census) and this includes 5,800 families. 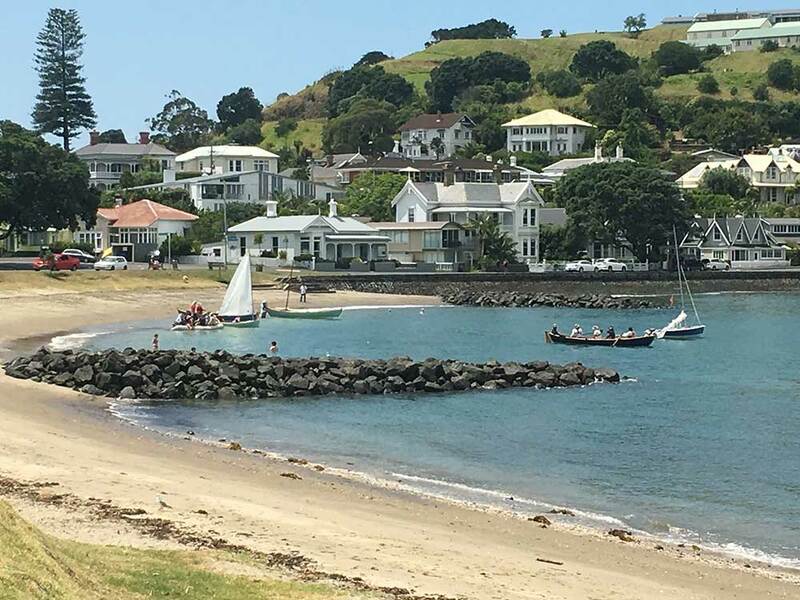 Devonport, a charming historic seaside village on the northern shores of Auckland City, is only 10 minutes by ferry (half hourly service) and 25 minutes by car to Auckland City centre. Devonport also hosts the NZ Navy with several Naval facilities and service personnel in the area. Bayswater has its own Marina with many boaties using this safe haven to access the Waitemata Harbour. Belmont is the educational hub with Primary and Intermediate schools in the area. 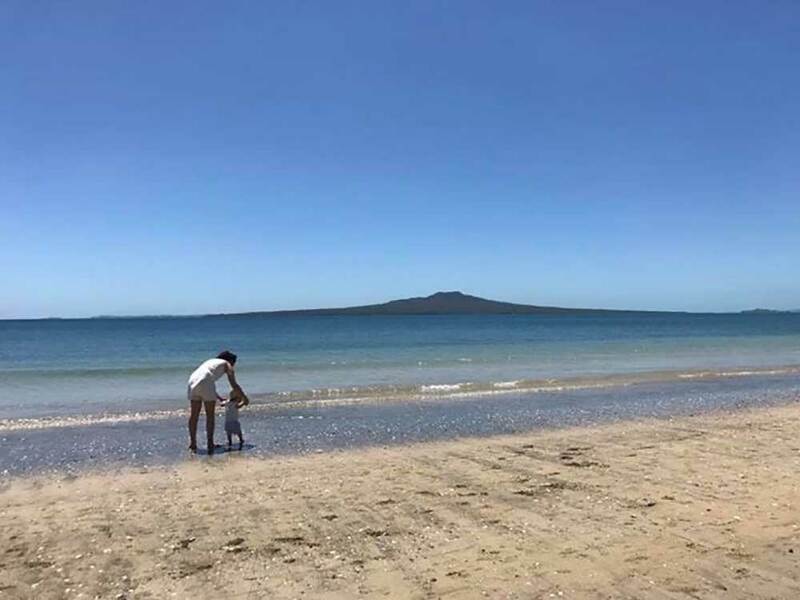 Takapuna south or Hauraki provides beach access as well as shopping and a large residential area. The area also is well served by the highly regarded Takapuna Grammar school. So, with a population the size of many cities it is very appropriate for this community to have its own and unique radio station. The FleaFM is a low powered community station that pumps out 1000mw of power from Mt Victoria with line of site coverage over most of the target area. Mt Victoria gives height to help the signal reach most nooks and crannies. 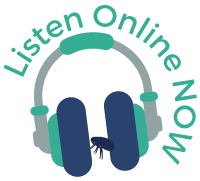 We have also added a second site to help our listeners in Takapuna and north tune in. This is broadcast from Takapuna on 107.1FM, however with such a low powered transmission you may have some difficulty hearing us! If you are experiencing reception difficulties, then check out some ideas to improve your reception. click here. The station objective is to be available to the wider community. Therefore, it provides free access for residents for community notices and hosts this web site with its feature-packed community content such as regular local news stories and a useful events calendar. The station is provided to the community by The North Harbour radio Community Trust. It is funded by the generosity of many people and a number of local businesses who share the vision of this fantastic community. For more information either email the station at studio@theflea.co.nz or call the station on phone 09-446-3123.